HIGHSIDER™ – QUALITATIV HOCHWERTIGE MOTORRADTEILE! 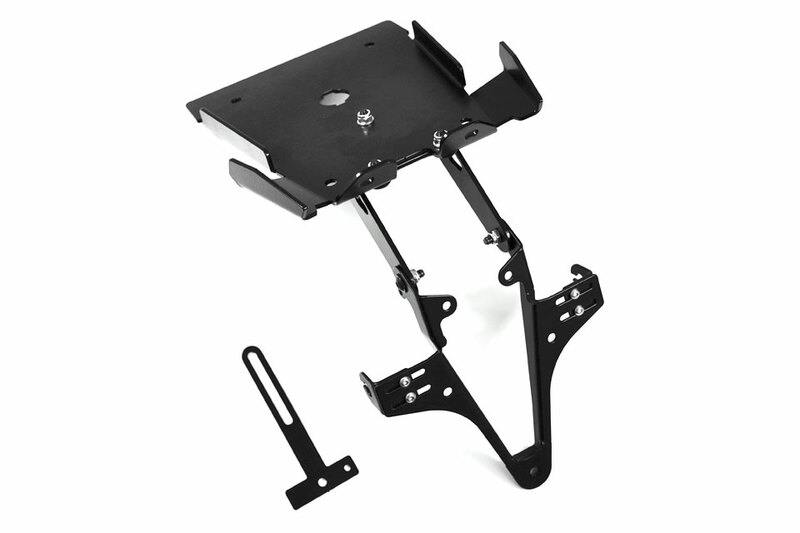 - HIGHSIDER License plate bracket DUCATI Monster 696 - HIGHSIDER™ - QUALITATIV HOCHWERTIGE MOTORRADTEILE! The original indicator is not usable anymore. Please mount smaller indicator!